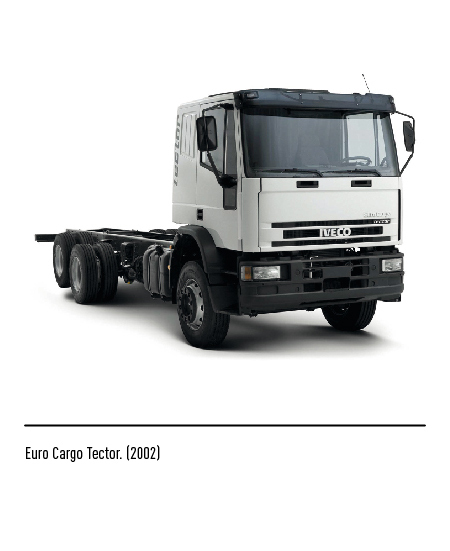 Iveco is a leading brand in the industrial motor vehicle sector. 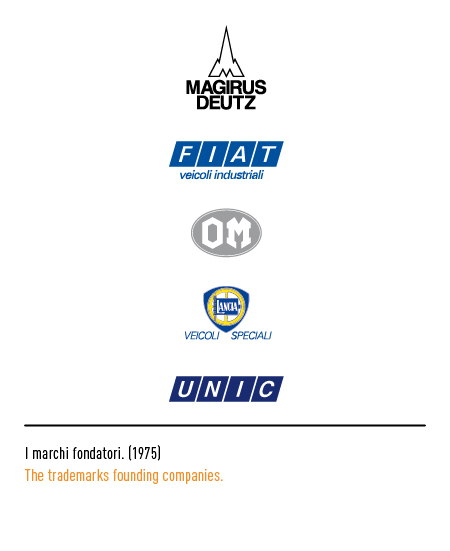 The corporation sprang from the merger in 1975 of five firms, one which French ("Unic"), three Italian ("Fiat Veicoli Industriali, "OM", and "Lancia"), and one German ("Magirus Deutz"). 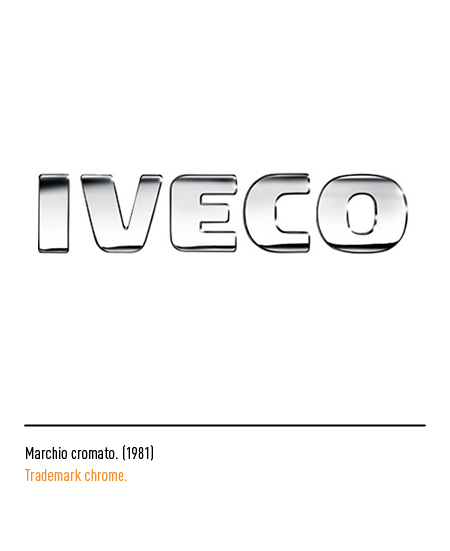 Other companies were to join the core group over the next few years including "Ford Trucks", a British concern, in 1986, "Pegaso", a Spanish company, in 1990, and "Iveco Fiat" of Brasil in 1996. 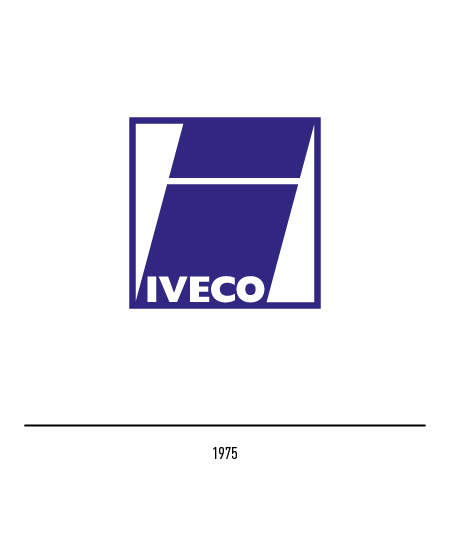 From the start, "Iveco", which stands for "Industrial Vehicles Corporation", set out to integrate its partners' goodwill with the aim of establishing a single organisation capable of accelerating the process of rationalisation, automation, and flexibility of industrial production on a European-wide scale. 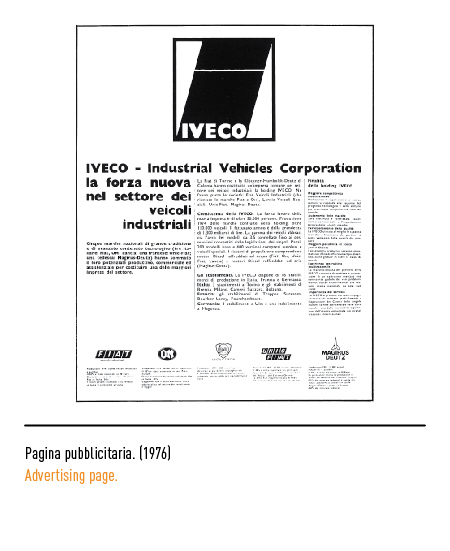 Yet a further objective was to contribute to the growth and development of European industrial sector capable of turning out profits and of being competitive on markets worldwide. The changes entailed by such an ambitious projects were to affect all spheres of activity and organisational set up including corporate visual identity that was very much in progress throughout the various stages of the integration process. 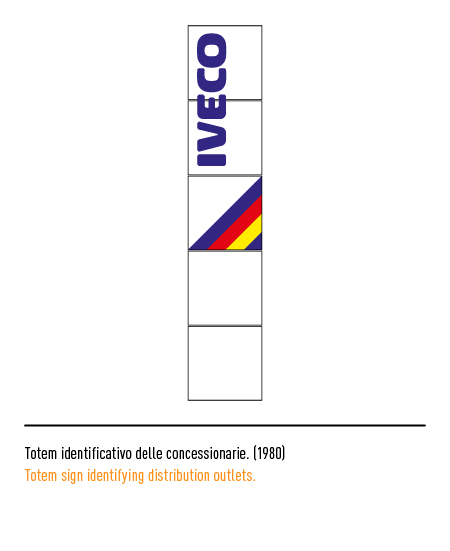 The initial letter of the new corporation, chosen as the core element of the trade-mark, was set diagonally in a blue square together with the rest of the name in upper case Gill lettering. 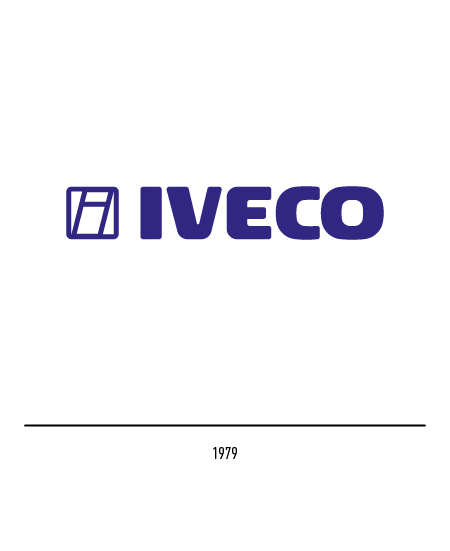 The devices of the partner firms continued to appear side by side with the Iveco trade-mark for several years. 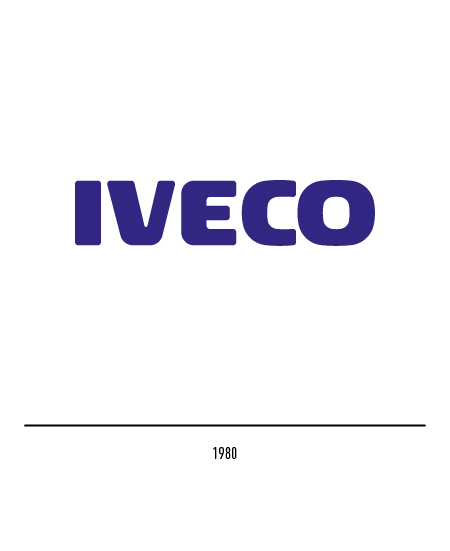 The latter's logotype finally prevailed and was henceforth consistently used in all forms and occasions of corporate communication. 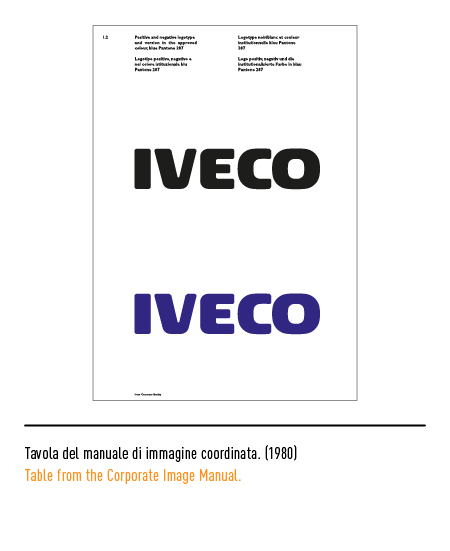 In 1977 it underwent a first restyling probably to compensate for the illegibility of the logotype in strong reductions. 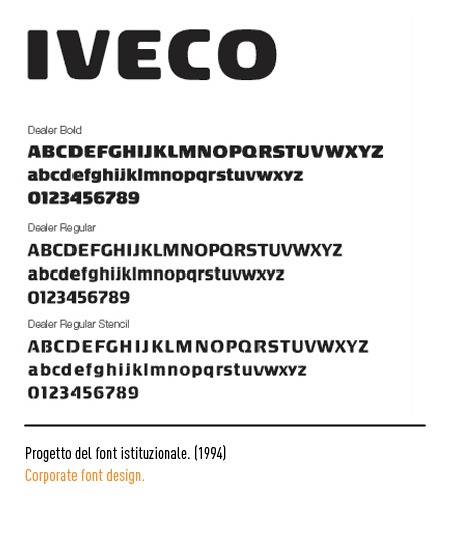 The restyled version consisted of the trade-mark set out on its own accompanied by the logotype of the same height. 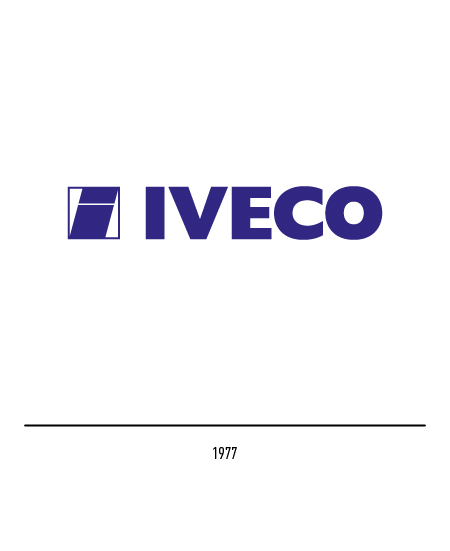 The Iveco logotype designed in 1979 featured original blunt-edged lettering, while the logotype was initially appeared with the restyled trade-mark and then, in 1980, on its own. 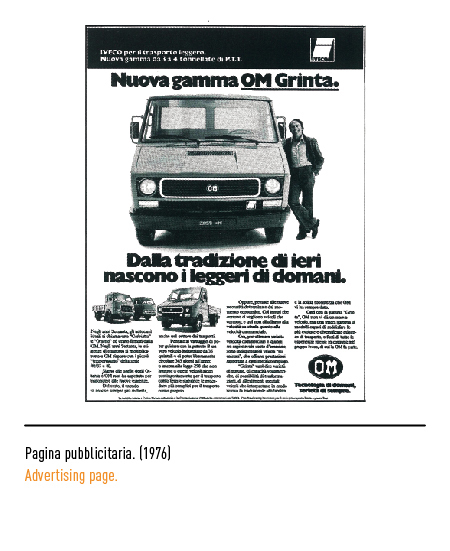 The design team was supervised by Riccardo Felicioli, while Giovanni Brunazzi was in charge of the corporate identity project, with Paolo De Robertis as art director and Carlo Malerba and Piero De Macchi as graphic designers. 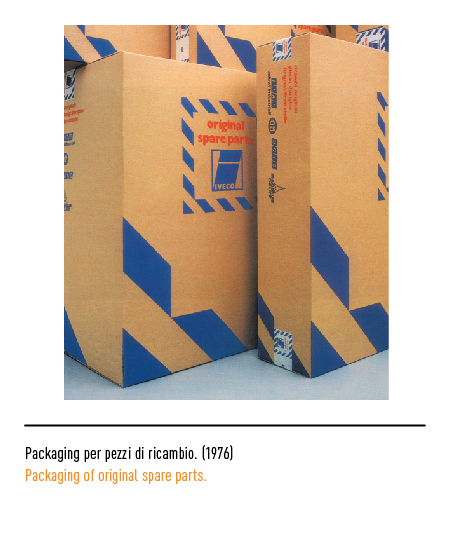 Giovanni Brunazzi, CORPORATE IDENTITY 2, Antonio Ghiorzo Editore, Milano, 1990. 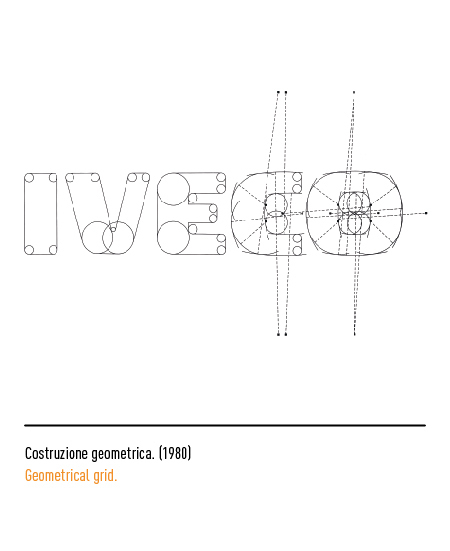 Paolo De Robertis, “Il progetto di identità Iveco” in Quaderni AIAP, n. 13/14, marzo 1989.